Vitoria-Gasteiz, Spain is a beautiful, natureful city. In the 1980s, the city was facing extreme population increases, began sprawling, and was dealing with stormwater management challenges. Mayor Jose Angel Cuerda realized these challenges, and created the Environmental Studies Center (CEA) to conduct research and provide education on environment issues in the region. 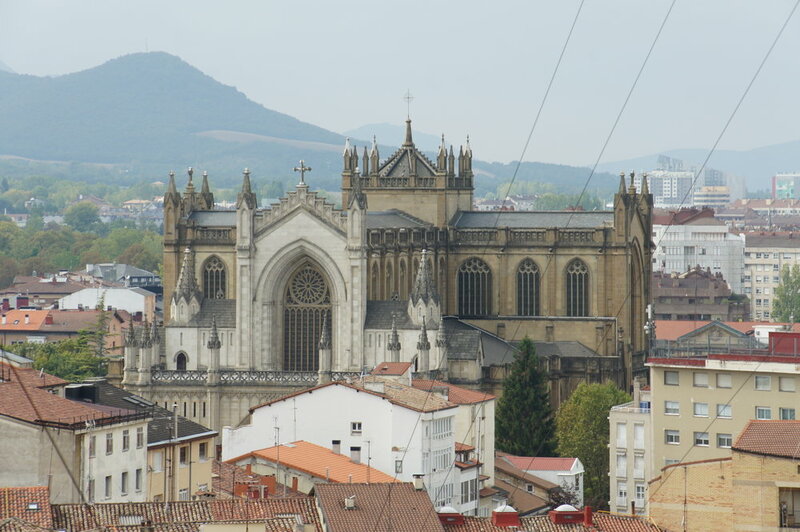 It was found that the region of Vitoria-Gasteiz has one of the highest biodiversity indices of the region, meaning it was important for the city to protect their nature. Since the 1980s, Vitoria-Gasteiz has developed into a relatively compact, concentrically developed city with a population of approximately 242,000. It is one of the few European cities boasting the largest proportion of green areas per inhabitant, with roughly 25 square meters per capita in 2012. Also in 2012, Vitoria-Gasteiz was named the European Green Capital. The Green Belt of Vitoria-Gasteiz is the result of an ambitious project to restore and recover the peripheral areas of Vitoria-Gasteiz, both from the environmental and social viewpoint, in order to create a large green area for recreational use around the city. 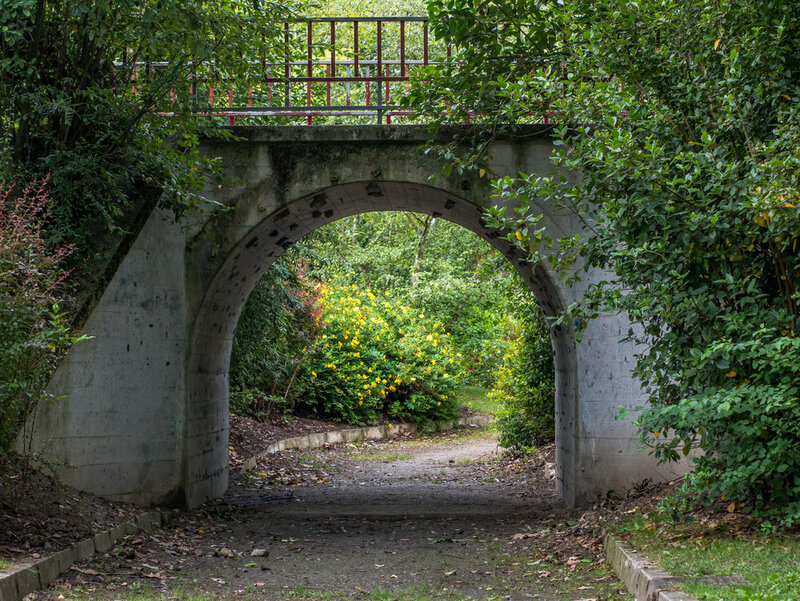 There are 10 routes through the parks of the Green Belt and the nearby rural-natural space, which can be done comfortably on foot in less than two hours. 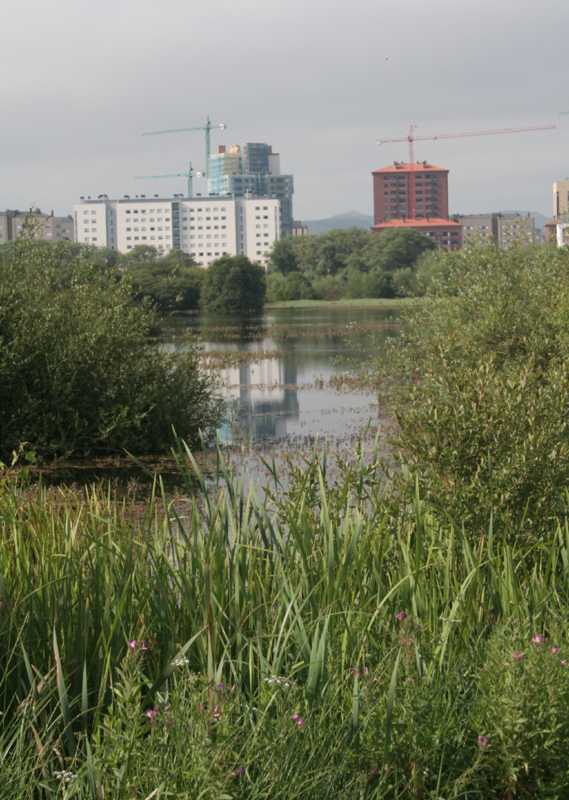 The Environmental Studies Centre is a municipal entity whose mission is to look out for the sustainability in Vitoria-Gasteiz, fostering our municipality’s sustainable development not only as an isolated unit, but linked to our bioregion, the Alava Plains. European Green Capital - In 2012, the Vitoria-Gastiez was recognized by as a European Green Capital. Urban Ecological Gardens: Through the CEA, the City of Vitoria-Gasteiz is promoting the practice of urban horticulture in urban and periurban environments (Anillo Verde) with the objectives of weaving the city’s green infrastructure , promoting local production and consumption of food and Promote healthy eating and active leisure.